The information you are viewing for this event is from Tuesday, Feb 19, 2019. 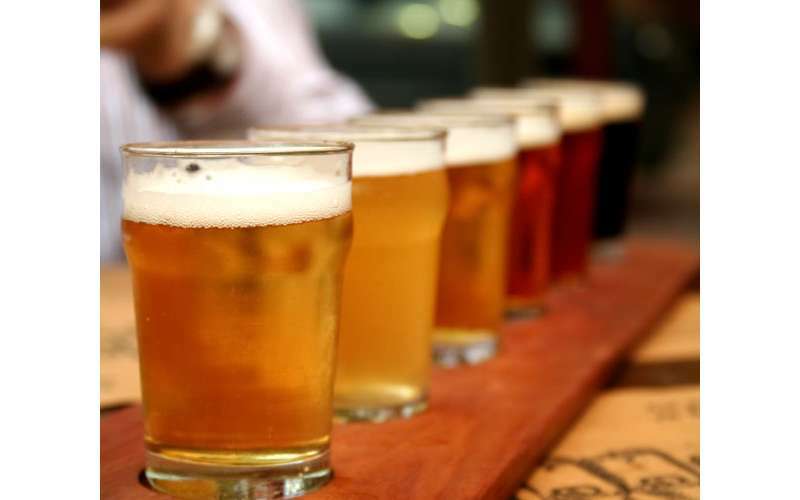 The 2019 Saratoga Beer Week promises fun, food, and fantastic beer! With multiple beer-centered events, locals and visitors alike will enjoy top regional and national brews while seeing the best of what Saratoga has to offer, including restaurants, hops, and hotels.